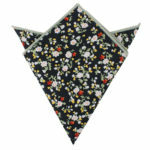 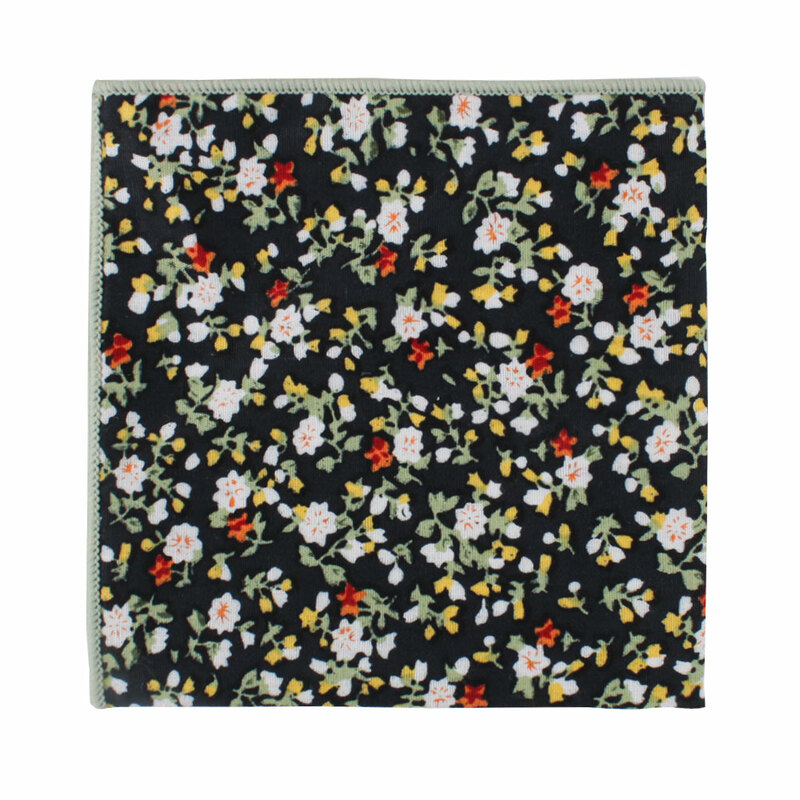 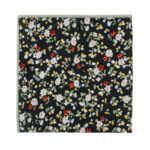 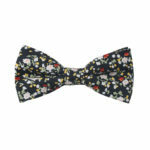 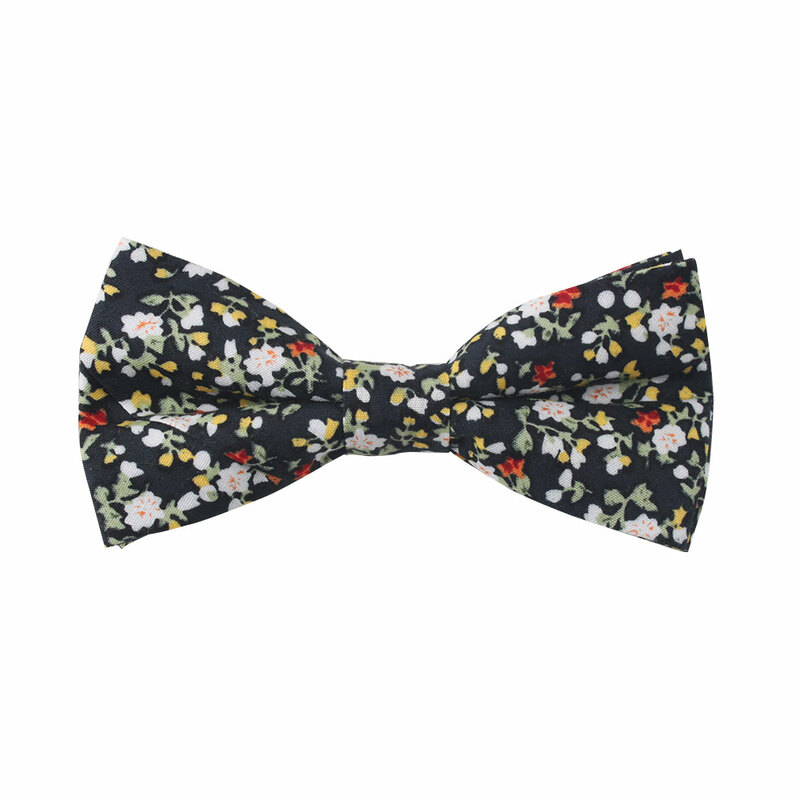 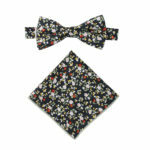 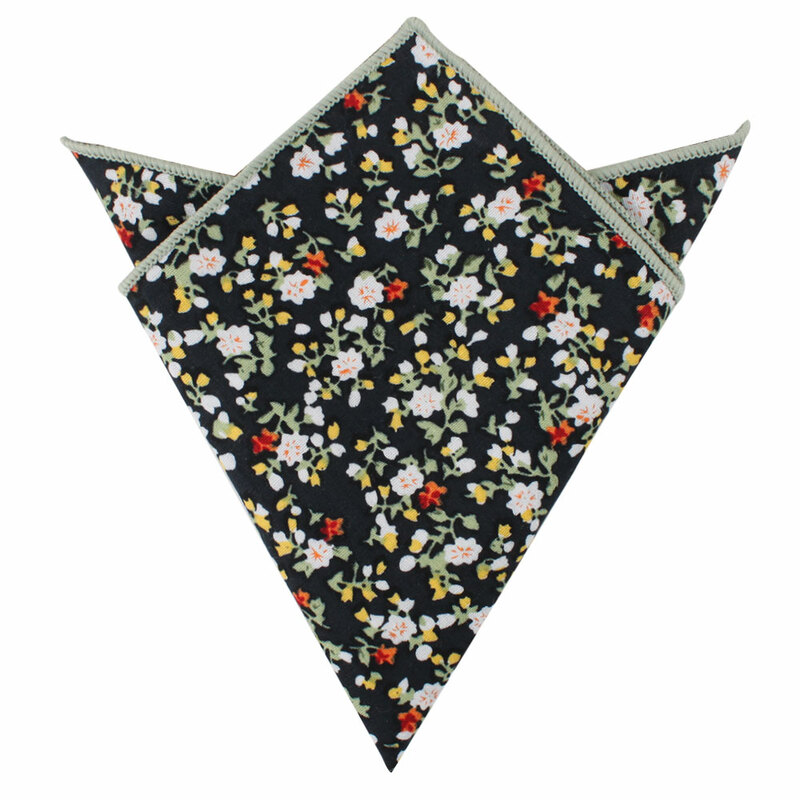 Get a floral bow tie and pocket square with colours that make it perfect for wearing through any season. 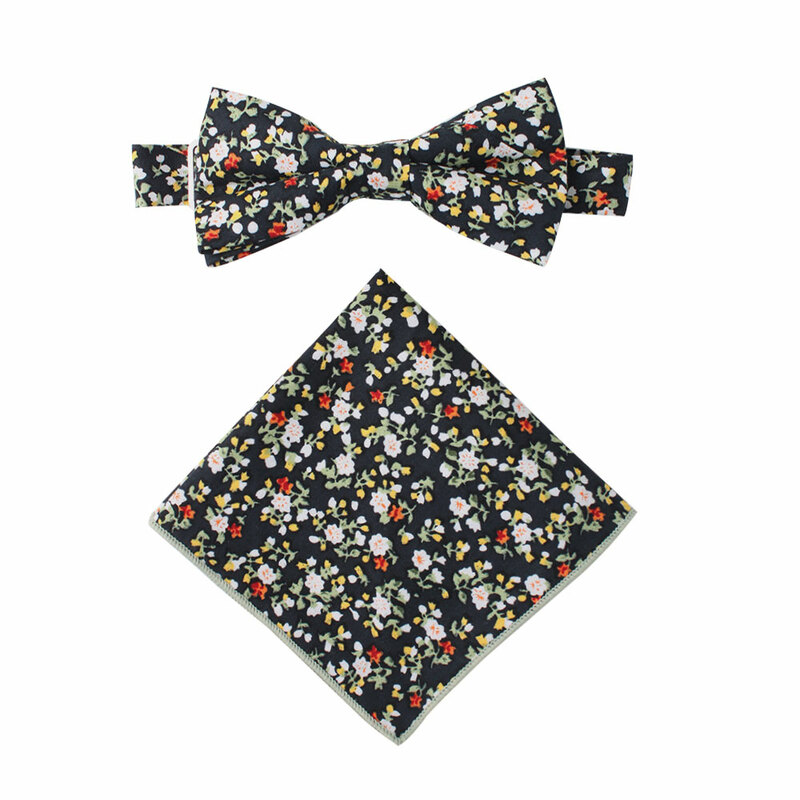 The Black Red Yellow Multi Floral Bow Tie and Pocket Square features a black backdrop that plays host to a vibrant yellow among white and reds that help to blend the vivid colours into the understated blackness. 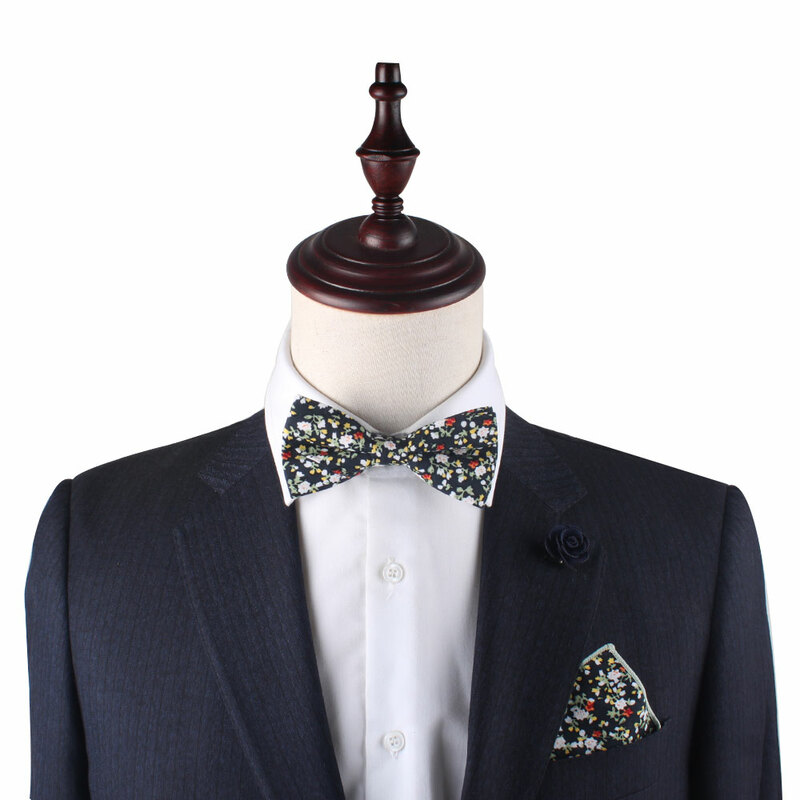 As stated, this set has colours that match the palette of every season, so it would be perfect as a gift for a man that likes to mix and match their wardrobe and wear many of the same ties with different attire. 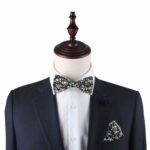 This set would even look nice against a plain button down shirt for a spot of detail.